Sometimes a bad mood can be contagious! Badger got up one morning feeling very grumpy. "Humph!" Badger said to himself. What was the point of being in a bad mood if nobody noticed? he thought. So Badger headed out, slamming the door behind him. 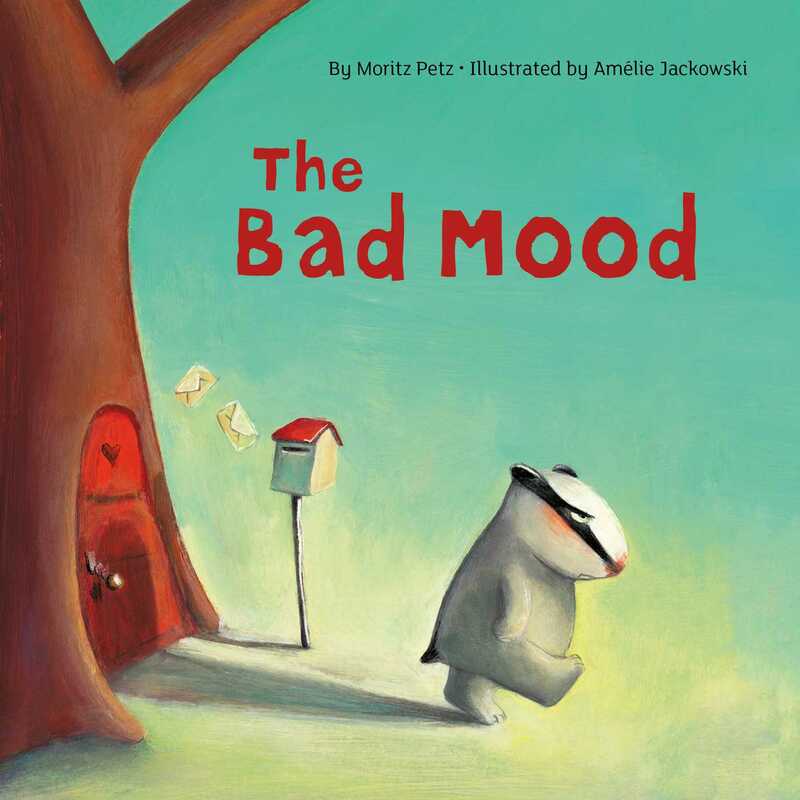 Badger spreads his bad mood far and wide, greeting all his friends with angry, rude remarks that put them in bad moods, too. A comical, cautionary tale for anyone who has ever gotten up on the wrong side of the bed. Amélie Jackowski was born in Toulon, France. She studied at the Higher School of Decorative Arts in Strasbourg and at the University of Provence in France. She has published many children's books. Her work has been exhibited at numerous group shows, including the Bologna Children's Book Fair in Italy.